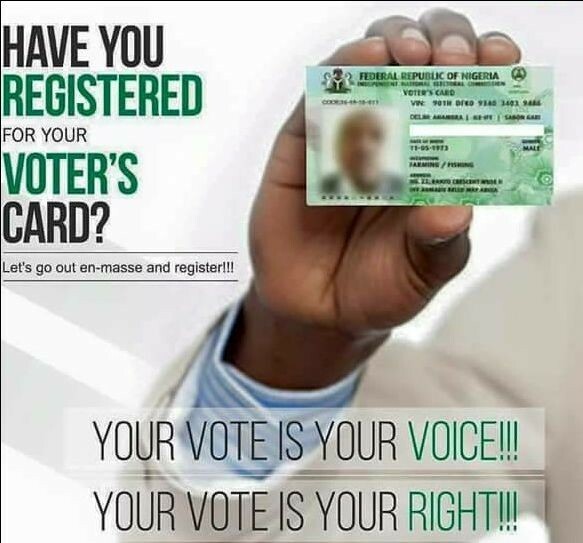 It also registered a total of 537,874 prospective voters in the State in the last few weeks. The figure comprised of 302,342 men and 235,532 women who were able to registered across the 23 local government areas of the State as at Friday, August 21, 2018. Briefing newsmen at the Kaduna headquarters of the Commission on Saturday, Resident Electoral Commissioner, Abdullahi Adamu Kaugama noted that, the Commission moved its staff and equipment to emerging communities so they could be captured while the exercise lasted. “The commission wishes to inform the public that the ongoing collection of PVCs will not end with CVR exercise. Collection of PVCs will continue until a week before the general elections in 2019. In Kaduna State, we have 537,874 fresh registration comprising of 302,342 male and 235,532 female, 52,507 PVC collected, 269,787 uncollected PVCs, 29,179 corrections, 4,018 defaced and 17,299. “With the conclusion of the CVR exercise, the public is expected to come for the display, hearing of claims and objections from Tuesday, September 4 to Saturday, September 8 2018 at our local government areas offices”, the Commissioner added. He then called on those that are yet to collect their PVCs to do so at the LGA offices which are expected to remain open always, while those who registered, got transfered, lost, or whose PVCs are yet to be printed were assured of getting their PVCs before the general elections in 2019.